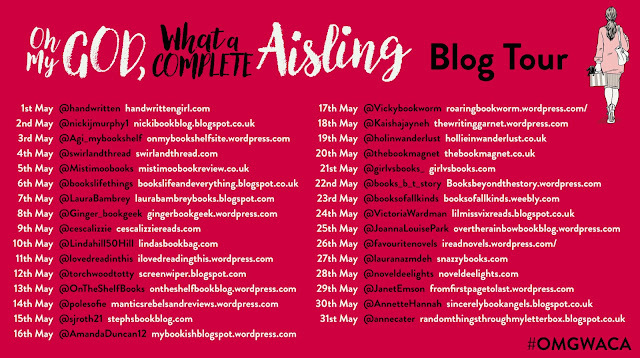 Twenty-something Aisling - that's pronounced Ashling - is the sensible sort. She wears kitten heels for the sake of her arches. And a great night out is knowing the immersion heater at home is securely switched off. In other words, country girl Aisling likes to play it safe in the big city. But that hasn't helped get her man John to hurry up and pop the question. Throwing caution to the wind an impatient Aisling tries to encourage him, only for her whole life to come crashing down. Now no umbrella, electric blanket, nor sensibly sized heel can save her. What's a complete Aisling to do? Aisling is the friend we all wish we had; she's the sensible one when we go out and always makes sure that we get back home safely and she's the one to go to for money saving tips and best deals. 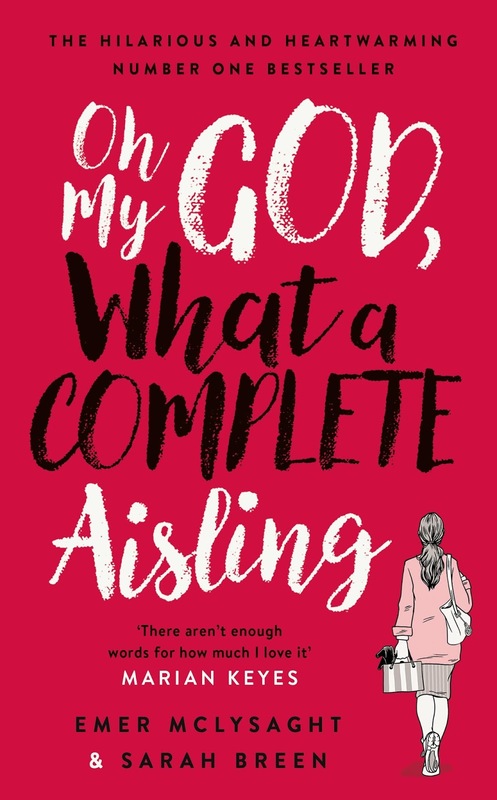 You might think everything is rosy for Aisling: she is in a long term relationship with her boyfriend, John, but even Aisling is starting to wonder when one of the weddings she goes to will be her own. John seems happy to coast along but Aisling wouldn't be Aisling if she didn't question John's intentions, only for it to backfire and she finds herself single again after 7 years. The dating game is a minefield for any normal person, imagine what it's like for a complete Aisling! 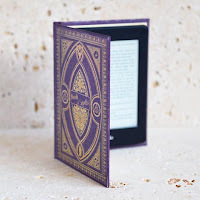 This book is written with such a huge amount of warm, Irish wit that it is so easy to immerse yourself in Aisling's life and you quickly feel like you have become one of the family. I loved visiting Mammy and Daddy and almost choked with laughter when Mammy got her words wrong - I'll never be able to look at a butternut squash again without tears of laughter running down my face. I think we have a little bit of Aisling in all of us so it's really easy to identify with her. I found myself getting quite emotional in some of the lifelike, sobering scenes but it wasn't long before I found myself laughing again. 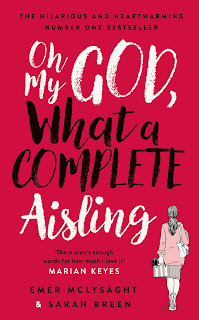 Emer McLysaght and Sarah Breen need to bottle Aisling and prescribe her in place of anti-depressants; I can't imagine anyone reading it without a smile on their face. Oh My God, What a Complete Aisling is an enchanting and vibrant laugh out loud book and I hope that there are many more Aisling novels to follow.